Brandon University (BU) will hand out more than degrees at its annual Spring Convocation on Friday, June 1. The exceptional accomplishments of several alumni and educators will also be recognized at the ceremonies at the BU Healthy Living Centre (HLC). Three Lifetime Achievement Awards will be presented, as well as three awards for current BU faculty, and the Distinguished Teacher Awards. During the morning ceremony, which begins at 10 a.m., retired BU Biology Professor Al Rogosin will receive a Lifetime Achievement Award in recognition of his advocacy for conservation and education as well as building relationships between academics and the community. At the same ceremony, Dr. Sarah Plosker will receive the Senate Award for Excellence in Research, while Denise Hardy will receive the Senate Award for Excellence in Teaching. Richard Pass and Steve Dzubinski will receive Lifetime Achievement Awards during the afternoon ceremony, which begins at 2:30 p.m. Pass, an alumnus of BU and the current CEO of Ronald McDonald House BC & Yukon, will be recognized for his leadership and advocacy for families in need. Dzubinski retired last year after more than 40 years at BU as an Athletic Therapist and an instructor in the Department of Physical Education. He is being honoured for his contributions to the University and his impact locally, nationally and internationally as an athletic therapist. Dr. Jacqueline Kirk will receive the Alumni Association Award for Excellence in Teaching at the afternoon ceremony, while three Distinguished Teacher Awards will be presented: to Mary Jane Napolitano, of Winnipeg, in the Kindergarten – Grade 6 category; to Don Cuggy, of Brandon, in the Grade 6 – 9 group; and to Cameron Watson, of Gladstone, in the Grade 10 – 12 classification. As previously announced, Dr. Linda Hutcheon will receive an honorary Doctorate of Literature during the afternoon ceremony in recognition of her contributions to the exploration of postmodernist culture, critical theory, and comparative literature, as well as to her advancement of interdisciplinary study in the humanities. Convocation will mark an educational milestone for 583 students, who will receive their BU degrees on June 1. The celebration will be capped by the All Nations Pow Wow, which will take place on Saturday, June 2 at the HLC. Steve Dzubinski spent more than 40 years at Brandon University. During his tenure, he served as the Athletic Therapist, treating students, including varsity Bobcat student-athletes faculty, staff and members of the public. His skill set allowed him to provide medical care to athletes at the local, provincial, national and international levels. Among the major events that Steve took part in as an athletic therapist were the Olympic Summer Games on three occasions: in 1976 in Montreal, in 1992 in Barcelona and in 2000 in Sydney. Steve has also provided care at the Commonwealth Games, the Pan American Games, the Canada Games, the World University Games and numerous local and provincial sporting events. 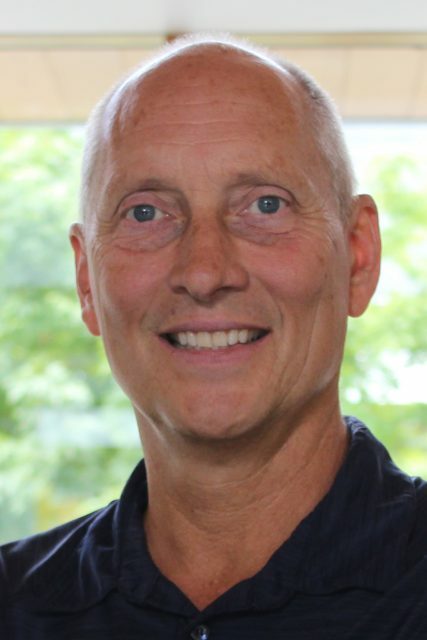 Steve was involved with the Canadian Athletic Therapists Association (CATA) for 25 years in varying capacities as a member of the Certification Committee, Chair of the Certification Committee, Director of the Canadian Board of Certification for Athletic Therapy and a member of the Board of Directors. For his efforts, Steve was inducted into the CATA Hall of Fame in 2015. Steve was also an instructor in the Department of Physical Education where he developed and taught courses for the Bachelor of Physical Education Studies degree and served on many committees in the Faculty of Education. 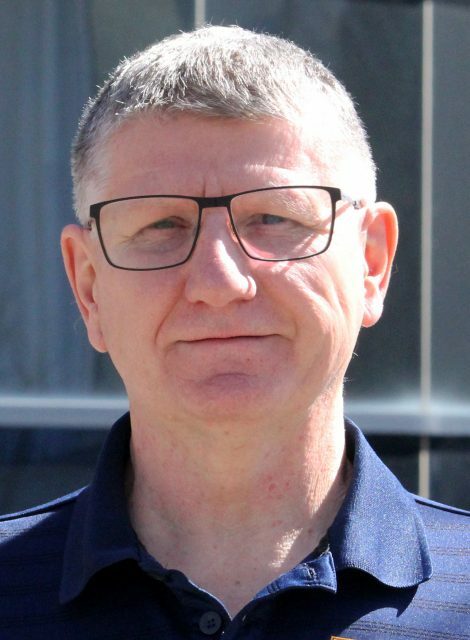 His education includes a Bachelor of Physical Education from the University of Manitoba, a Diploma in Athletic Training and Management from Sheridan College, and a Master of Arts in Physical Education from the University of Alberta. Richard Pass has directed his career to building strong communities and providing much-needed support for families through his dedicated tenure at two of Canada’s top charitable organizations – the YMCA and Ronald McDonald House. For the past 12 years, Richard has supported thousands of families living with seriously ill children as CEO of Ronald McDonald House BC & Yukon. An accomplished leader and passionate advocate for families, Richard found his calling while studying for his undergraduate degree at Brandon University. While he was a student at BU, he held a job as Youth Director for the Brandon YMCA where he developed a summer day camp program for youth. The positive impact of the program on its participants helped Richard chart the course for his future. After graduation, his passion to help others led Richard to various senior roles including Program Director for the YM/YWCA of Moose Jaw, Sask., Senior Manager of the Outdoor Education and Camping Division for the YMCA of Greater Vancouver, and General Manager & Annual Giving Director of the Downtown Vancouver YMCA. He has held the role of Chief Executive Officer, Ronald McDonald House BC & Yukon, since 2006. In 2014 Richard opened the new Ronald McDonald House British Columbia & Yukon after a successful $32-million dollar capital campaign, ensuring that more than 2,000 families per year can stay close to their sick children in a caring, supportive environment. Richard continues to look for new ways to support families and help others in need and will be opening two more RMH Family Rooms (a House within a hospital) in British Columbia in 2020. Al Rogosin has extensively researched growth and ecology of wild rice and its distribution in Manitoba. He was born in New York City and grew up in New Jersey before enrolling in Rutgers University in New Brunswick, N.J. He earned a Bachelor of Science degree at Rutgers following a hiatus spent with the United States Navy, then went on to the University of Minnesota and obtained a Master’s degree. Al joined Brandon College in the early 1960s as the lone botanist in the newly established Department of Botany. He encouraged field work and the building of the herbarium, a reference plant collection, which was of great use to both students and the public. Al fostered the development of local partnerships for exploration and study with those who shared their interest in biology and ecology with academics. He believes universities should continue to treasure connections with the broader community. Al is a board member of the Mixedwood Forest Society, an organization concerned with conservation of and education about natural areas that offers education sessions and field trips from its base in Duck Mountain Provincial Park. 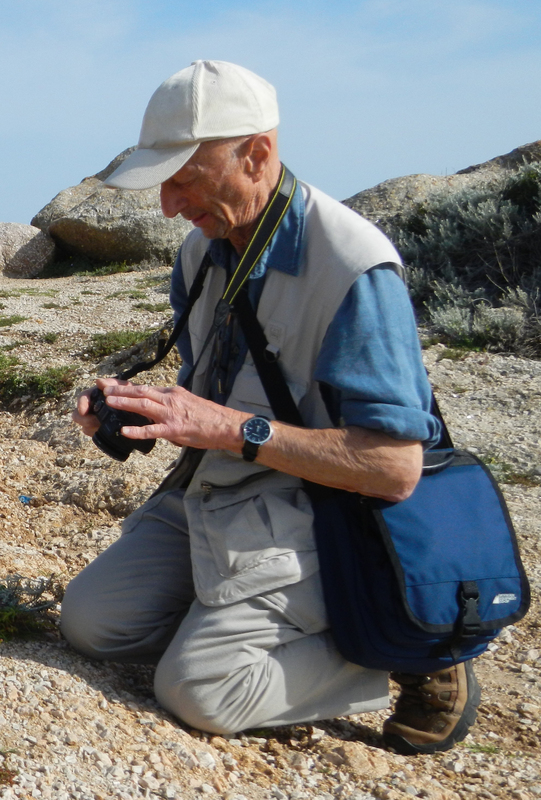 In his retirement Al has maintained his interest in natural history and enjoys spending hours in the herbarium working on the sometimes-pesky problems in taxonomy of plants. It is rewarding (although not in a financial sense) to work at something which provides both satisfaction and continued interest and challenge. Al and his wife have two daughters and one son. 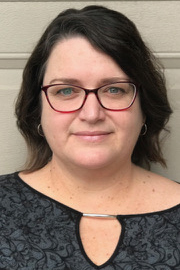 Denise Hardy is a Registered Nurse with a Bachelor of Science degree from Brandon University and a Clinical Instructor Nurse Educator certificate from the University of Saskatchewan. She joined the Department of Nursing, Faulty of Heath Studies at BU in 2004 and currently holds an Instructional Associate IV position. Denise has a broad clinical background, primarily in acute medical-surgical nursing, which has enhanced her work in nursing education. She has employed a variety of creative teaching methods in the classroom, laboratory setting and clinical learning environments. Most recently, Denise led the development of a new Trauma Simulation experience in collaboration with STARS Air Ambulance. Denise’s teaching is motivated by a passion to assist students in becoming future nursing professionals who are knowledgeable, resourceful and committed to high standards in practice. 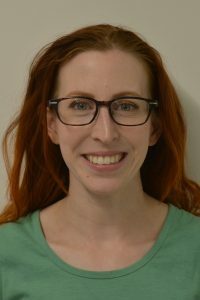 Born and raised in Regina, Dr. Sarah Plosker received her Ph.D. in Applied Mathematics from the University of Guelph in 2013 before joining the Department of Mathematics and Computer Science at Brandon University. Sarah’s research interests straddle the line between pure and applied mathematics and involve using matrix analysis and operator theory to answer questions in quantum information science. She has received numerous awards including the Governor General’s Gold Medal (2014), a Natural Sciences and Engineering Research Council of Canada Discovery Grant (2014–19), a Canada Foundation for Innovation John R. Evans Leaders Fund (2017), and a Tier 2 Canada Research Chair in Quantum Information Theory (2017–22). Sarah’s research takes her all over the world to collaborate with mathematicians and physicists and to give lectures on her results at national and international conferences. Dr. Jacqueline Kirk is a professional teacher, an enthusiastic learner, an Associate Professor, and the Chair of the Department of Leadership and Educational Administration at Brandon University. Jacqueline’s study of Educational Administration is driven by an intense obsession with understanding what brings people together to create positive change. Her background in the field of education includes experiences in both rural and urban schools and in both public and private school systems. In the Faculty of Education, she currently teaches Classroom Management, Leadership, and the Graduate Summative Seminar. Before pursuing her Ph.D. in Educational Administration she worked as a high school principal and as an educational consultant assisting schools with capacity building and technology integration. 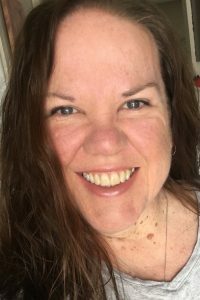 Jackie is passionate about helping students to explore their boundaries and to develop a greater understanding of their personal identities using the content as a medium. Mary Jane Napolitano is very passionate about teaching and mentoring. She is an internationally trained teacher from the Philippines and taught there for 12 years as a high school teacher. Mary Jane arrived in Winnipeg with her husband and daughter in July 2005 and finished a Bachelor of Education at the University of Winnipeg in 2010. She started her career in Winnipeg at Dufferin School, where she is now in her fourth year teaching Grades 5/6. Mary Jane is part of the mentorship program for her school division, the school leadership team, and the Parent Advisory Council. She has spearheaded a number of after-school programs. Mary Jane also helps new immigrants gain volunteer experience in a school setting, providing them opportunities to improve skills needed for their desired careers. 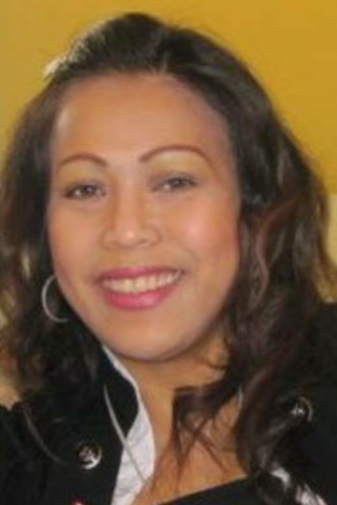 She has been an officer of Manitoba Association of Filipino Teachers Incorporated (MAFTI) for the last six years. 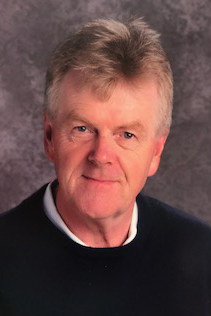 After graduating from McGill University in 1983, Don Cuggy joined the Brandon School Division. For the past 35 years, he has worked as a classroom teacher, literacy support teacher, staff development coach and teacher-librarian. Don also taught a social studies methodology course at Brandon University for a number of years. Each role in his career has provided Don with an opportunity to work in environments jam-packed with wonderful students, teachers and administrators. Don feels that he has been truly blessed to have had these experiences. Don has been involved in a wide variety of literacy initiatives. He is a firm believer in the power of language, of kindness and in the potential of every child. Cameron Watson grew up in Killarney and obtained a Bachelor of Arts from the University of Manitoba in 2004. He has also completed a Master of Arts from the University of Manitoba and University of Winnipeg, a Bachelor of Education at Lakehead University and a Post-Baccalaureate in Education from the University of Manitoba and Brandon University. 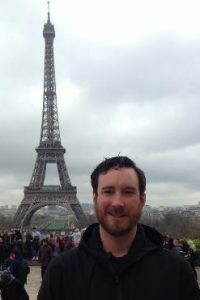 Cameron held teaching roles in Thunder Bay, Ont., Lashburn, Sask., and Langruth, Man., before obtaining his current position as a high school teacher at William Morton Collegiate in Gladstone. Cameron enjoys spreading his passion for humanities to his students. He encourages students to fulfill their potential and broaden their worldview. As a teacher-chaperone, he has taken three Education First tours and loves showing students places he discusses in class. He is an avid environmentalist and founder of the W.M.C.I. Green Warriors environmental action group. Cameron is also a longtime cross-country and track-and-field coach. He currently serves as the local President of the Pine Creek Teachers’ Association.